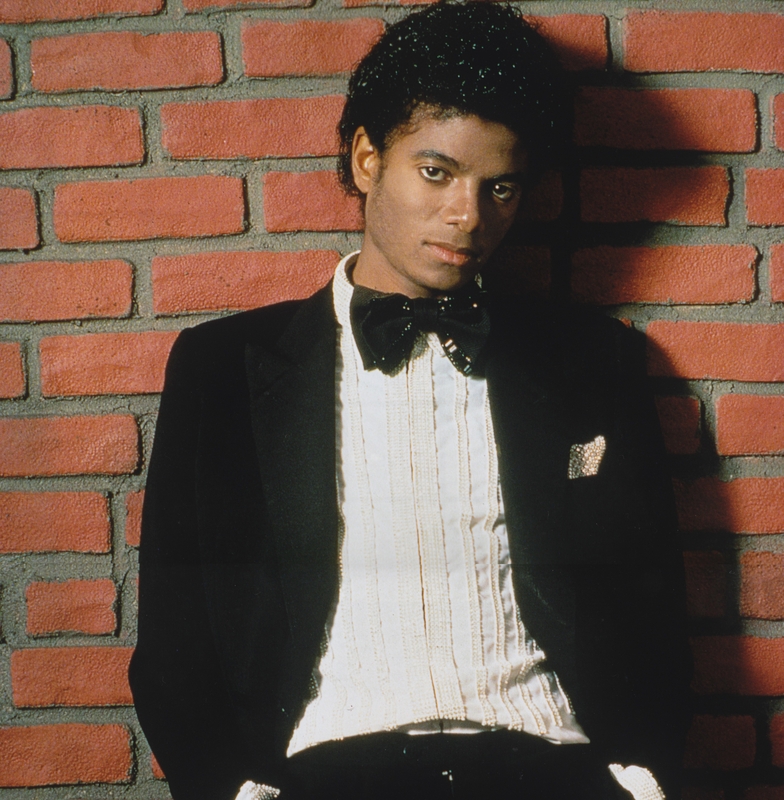 Michael Jackson - HQ Scan - Off the pader Photosession. Scanned From the New 2016 calendar! Enjoy!. HD Wallpaper and background images in the Michael Jackson club tagged: photo. This Michael Jackson photo contains business suit. There might also be suit, suit ng mga damit, dress suit, full dress, tailcoat, buntot amerikana, tails, puting itali, and puti itali at tails.